Available in prescription corrective lenses and plain good cosmetic fun! Designed to mimic the natural color look of the eye. 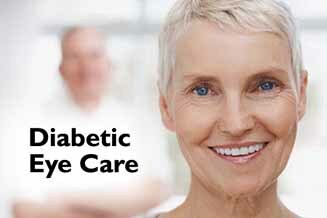 The eye doctors at TSO Capital are experts in Glaucoma diagnosis & treatment and the care of ocular diseases. Utilizing the latest diagnostic technology like Retinal Imaging, we treat our diabetes patients early for better vision & eye care. 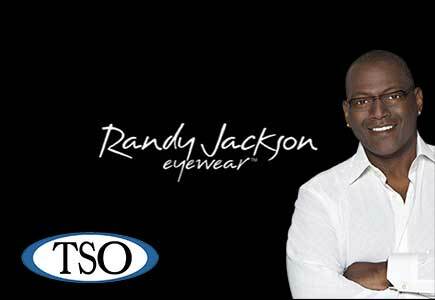 TSO Capital in Capital Plaza has been a leading provider of optometry services and vision care products in the Austin community for over 50 years, and we want to help you achieve and maintain clear vision for many years to come. We provide eye care for both adults and children and when it comes to your vision, we are experts at getting you the best glasses and/or contacts lenses to fit your visual needs. Our state of the art equipment in addition to our sincere passion for treatment for eye disease is what sets us apart! Here at TSO Capital Plaza, Doctors Clark, Amin, and Weeden are all therapeutic optometrists and optometric glaucoma specialists ensuring that you’ll get the most comprehensive eye examination while in our care. I had no appointment but called them and they took me immediately. I was seen within 5 minutes and given Optimal Care! turns out I have pretty good eyesight too!! This place is top-notch and I cannot believe how quickly I was seen: had a complete eye exam: chose the glasses I wanted and out the door!! all in less than 90 minutes!! Thank you lovely staff!! I was desperate because I lost my last month of contacts AND broke my glasses. TSO was the only place to get me in same day and despite the long line I got everything my exam done so quick. I would definitely recommend them. Great fast service. This place is absolutely amazing. They got the glasses I want. 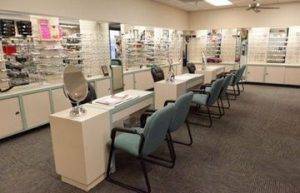 The first time I went there, the people there were very friendly and kind and helping me with the glasses that I want. I definitely recommend this place. As always, Lisa at the front desk is wonderful. Victoria and Dr. Clark are spectacular as well. Absolutely love TSO - always so well taken care of for our family with all their services Victoria Villanueva inparticular always goes out of her way to help me - she is so friendly and helpful - would never go anywhere else love them ! Super excellent customer service! I absolutely love coming to this location. Rebecca and Victoria are so knowledgeable and are always so willing to help my entire family. They’re so friendly and patient with all of our questions. 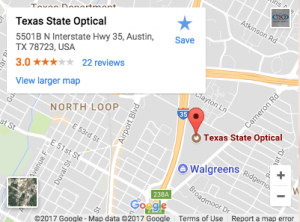 Looking for an Optometrist in North Austin, TX? Our advanced technology helps us diagnose, treat, and manage a variety of eye diseases including glaucoma, diabetes, macular degeneration, and so much more. We carry a wide array of frames and lens options in our dispensary for kids and adults alike. From affordable frames to high-end lines like Versace, Gucci, and Salvatore Ferragamo, we carry an endless selection of frames to fit any budget. Additionally, we carry the latest generation in anti-glare technology, transition lenses, and progressive lens options to make sure you are getting the best options available. The doctors here pride themselves in taking the necessary time with each patient to provide exceptional services in a comfortable, caring and professional setting. 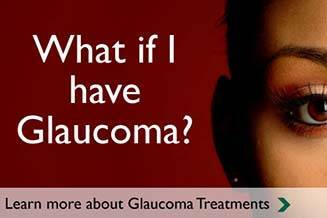 Give yourself the gift of clear vision and schedule an appointment today! Can I wear my contact lenses while I sleep? It's always better NOT to wear your contact lenses while sleeping. Complications and infections in contact lens wearers multiplies 3-5 fold when worn during sleeping/extended wear. 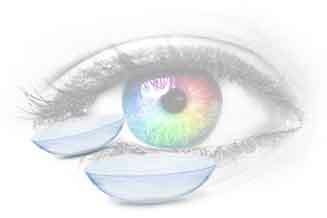 Many of these infections and complications can be very painful, they require discontinued use of the contacts during treatment that may last up to a few months, and can even lead to permanent vision loss.